For nearly three years the British community in Spain have lived with the worry that their Spanish dream could come to an abrupt end with Brexit. 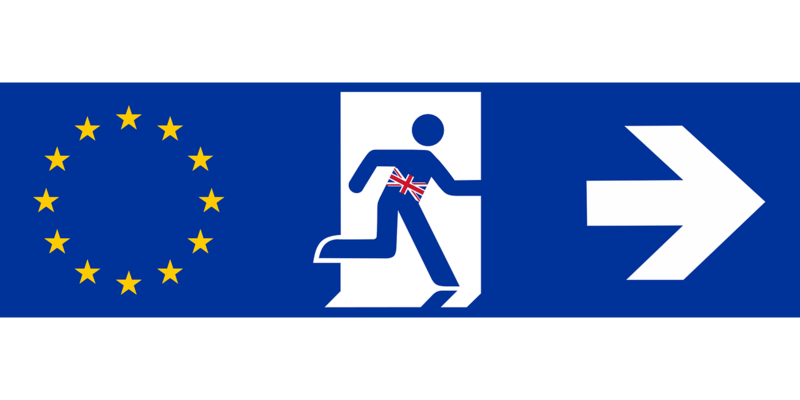 However on March 1st the Spanish Government passed a law to maintain the Spanish residence status of British subjects until December 2020 if there is ‘no-deal Brexit’ agreement. The Royal Decree – Law, “The Brexit Decree” will only take effect if the UK leaves the EU without a deal and aims to minimise the consequences of a hard brexit. The decree consists of a set of measures that aim to preserve the interests of both Spanish residents in the United Kingdom and British residents in Spain and to preserve the normal functioning of commercial movements and economic interests between Spain and the United Kingdom. The measures will affect approximately 300,000 Britons registered as residing in Spain and some 200,000 Spaniards living in the United Kingdom. British citizens in Spain will go from being EU citizens, to being legal residents in the country. Those who have not obtained their residency before the British withdrawal will maintain their legal residence until their situation is resolved. All have until December 2020 to apply for the foreigner’s identity card (TIE – Tarjeta de Identidad de Extranjero), to “definitively” prove their legal residence in Spain. For those who already had a ‘permanente’ residence card before March 30th, “the process will be almost automatic”. Otherwise, more procedures will be required. The government estimates that residences will need to be issued for approximately 400,000 people, in addition to the 300,000 that are now legally registered. The Government hopes that many who do not have their residence formalised do so in order to continue enjoying all the rights acquired. Workers and pensioners covered by social security systems will be protected for a “certain period” or until there is an international or bilateral agreement. Spain will for the time being continue to provide health care to the British under the same conditions when the United Kingdom withdraws from the EU provided it guarantees the same rights to the Spanish people living in Great Britain. This is great news for the British living in Spain, perhaps it could be interpreted as recognition of the cultural and economic contribution made by the British who love Spain and choose to make it their home. The message is clear, we are happy you are here, even those who have not registered yet and more of you are welcome, you just have to register. 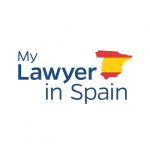 My Lawyer in Spain are here to help. A Spanish residence effects how and where you pay tax and there are limitations to the amount of time you can legally spend here if you are not a resident. If you would like to talk to us to see how we can help and advise you on your residence in Spain, please contact us.